A short hop by helicopter is Batangas and Verde Passage. It is known for it’s biologically diverse waters. Stretches of coral reefs and deep canyons walled with colorful corals may take away your breathe underwater. Awe in amazement as a huge sun fish frolic with the clumsy blow fishes. Clown fishes hiding in sea anemones, a giant Taclobo Clam that can fit your whole head, dolphins, sharks, manta rays, whale sharks, are some of the sights you may see in these region. 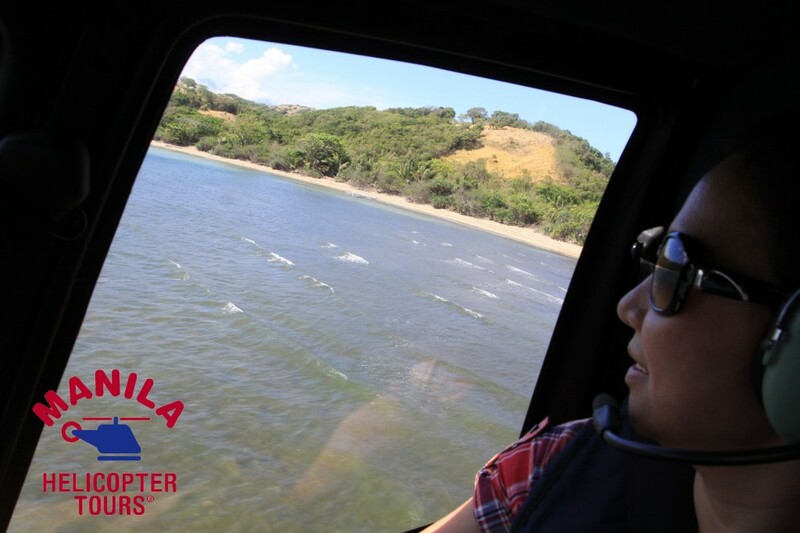 Batangas is only 45 minutes away by helicopter. Estimated costs for a round trip flight for 3 passengers runs at around $1,800.